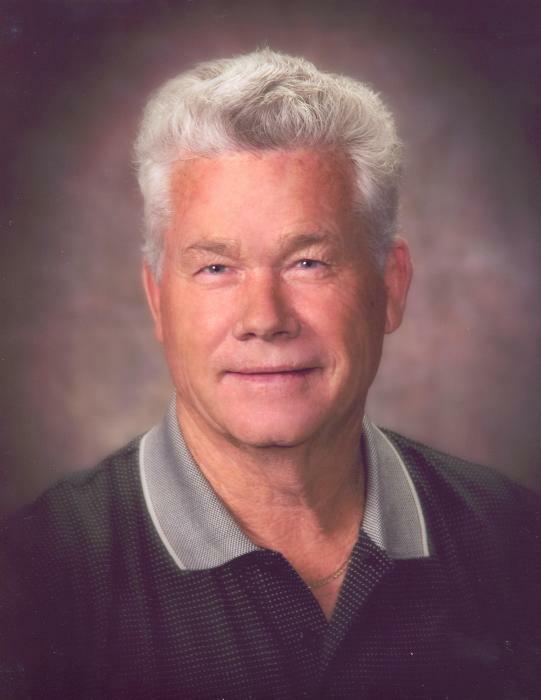 Wayne Littlepage, Sr., 80, passed away Saturday, January 26, 2019 in Graham. Graveside service will be Monday, January 28, 2019 at 2:00 p.m. in Pioneer Cemetery under the direction of Morrison Funeral Home. Wayne was born October 10, 1938 in Graham to the late Thomas Edward and Bonnie Bell (Guinn) Littlepage. He graduated from Graham High School and worked in the Oilfield. Wayne was a member of Faith Center Church. Survivors include: daughters, Bonnie Goree and husband, Terry of Graham and Victoria Littlepage of Wichita Falls; sons, Allen Littlepage and wife, Dee of Weatherford, Russell Littlepage and wife, Nikki of Graham, and Clifton Littlepage, Jr. and wife, Hannah of Willard, Missouri; brother, Glenn Littlepage and wife, Barbara of Weatherford; six grandchildren and nine great grandchildren. He was preceded in death by daughter, Tresa Littlepage and brother Tommy Littlepage.